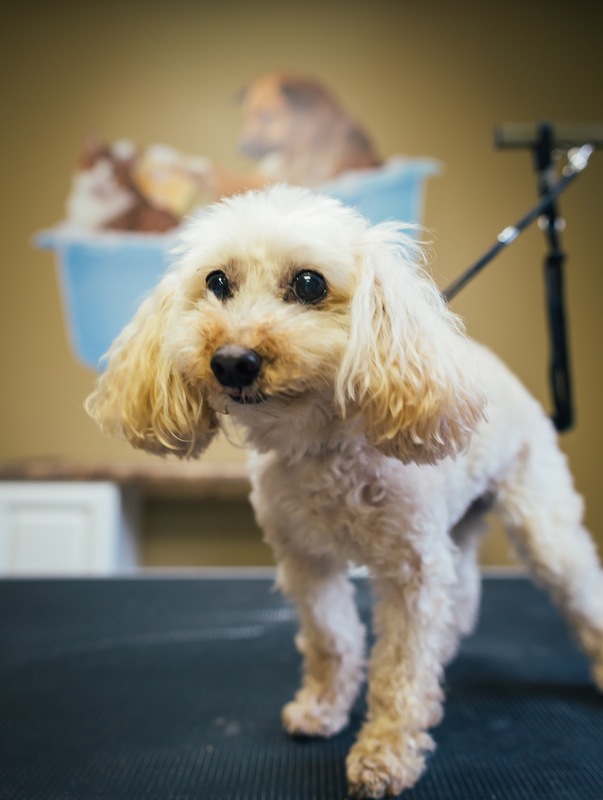 Grooming Spa - Paws and Claws Pet Care, Inc.
For the ultimate indulgence, pamper your pooch during their stay, or by appointment, and treat them to a custom grooming session provided by one of our certified professionals. We offer various packages to suit the needs of each client, and can have your loved one cleaned up and looking fresh by the time they go home! Pricing depends on the weight, size, and coat condition of your four-legged family member, so please call us for a quote! All of our groomers are certified in dog grooming, pet CPR and first aid. Interested in becoming a groomer with Paws and Claws?